Participation of National Human Rights Institutions (NHRIs). 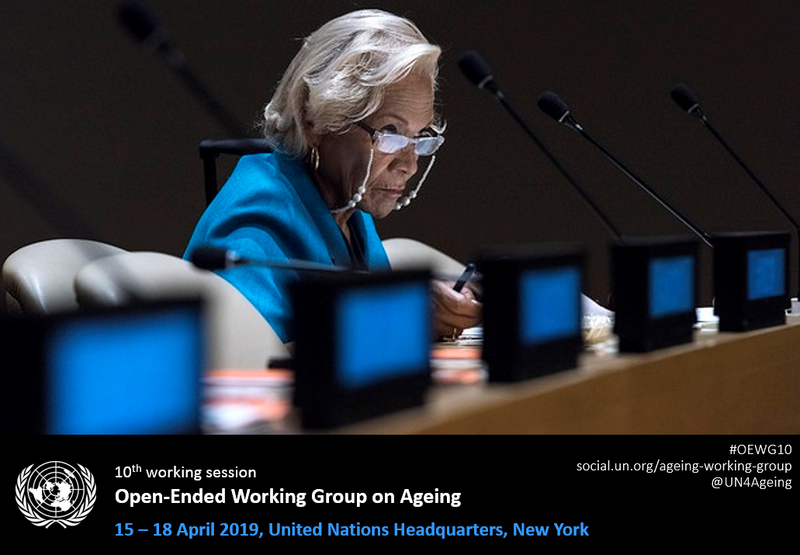 substantive inputs on the two focus areas of the 10th session, namely "Social protection and social security including social protection floors" and "Education, training, lifelong learning and capacity-building" in the context of older persons. Please refer to “guiding questions” on each of the focus areas. Inputs should be in English and of no more than 800 words per focus area. substantive inputs, in the form of normative content for the development of a possible international standard on the protection of the rights of older people to “Autonomy and Independence” and “Long-term and Palliative Care”, the two focus areas of the previous 9th session of the Working Group. Please refer to "guiding questions" on each of the focus areas. Inputs should be in English and of no more than 800 words per focus area.